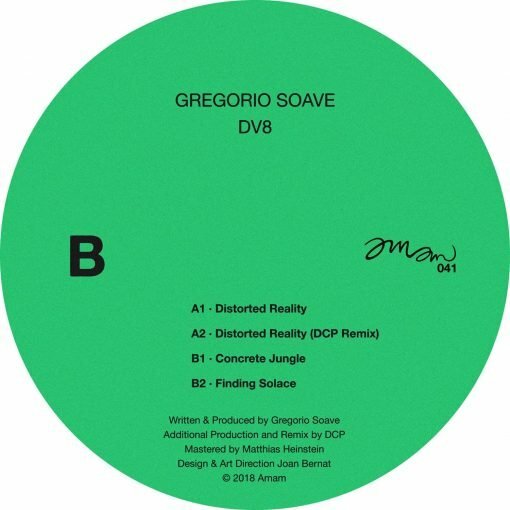 Having spent the last decade in the Uk, Italian producer Gregorio Soave delivers a dance floor oriented, drum n based inspired EP that “DV8” from the usual four to the floor rhythms played in clubs. Experimenting with peculiar distorted drums and 90’s influenced pads, in order to create instant atmospheres in dj sets. 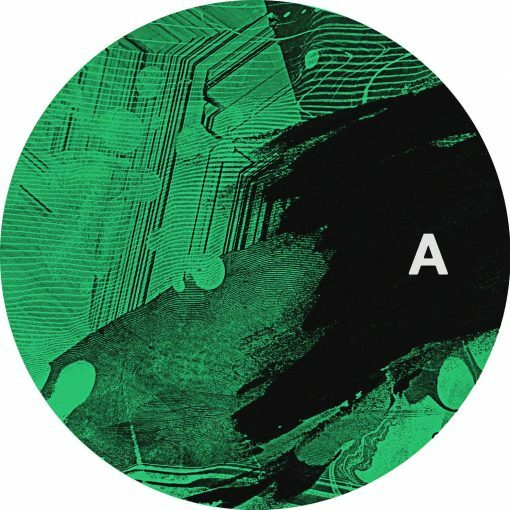 We can particularly hear this in Distorted Reality, a moody, acid led, 124 bpm dance floor journey. DCP aka Difid stepped in to remix it and applied his craftsmanship to turn into a more spacey ride, that defines his reality while respecting the original rawer version.On the B Side we find Concrete Jungle, an eclectic tribute to London’s scene. Arranged with sentimental chords that clash with the heavy hitting grooves, a representation of every day life in the capital. The final track on the release is a nostalgic voyage with a stepping rhythm, playing the listener by emotions but securing a dance floor shuffle.